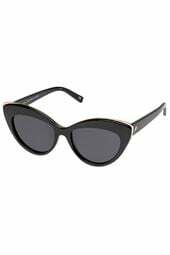 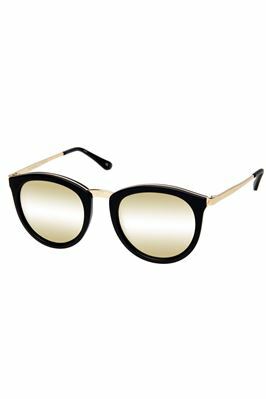 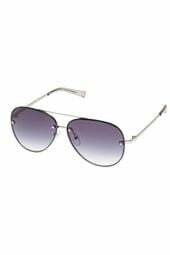 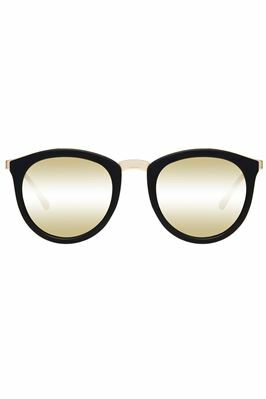 Savanna plastic thick-frame sunglasses with round lenses is perfect for all face shapes. 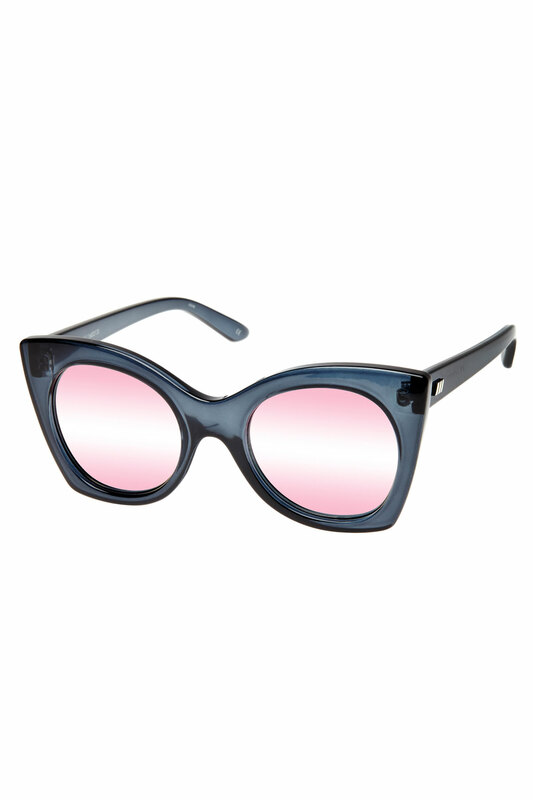 Offers 100% UV protection. 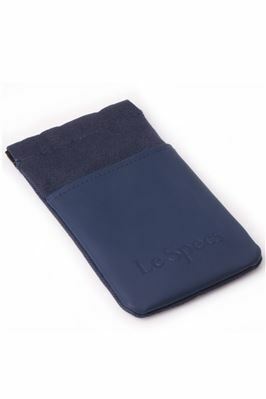 Comes with a Le Specs case, padded for extra protection.